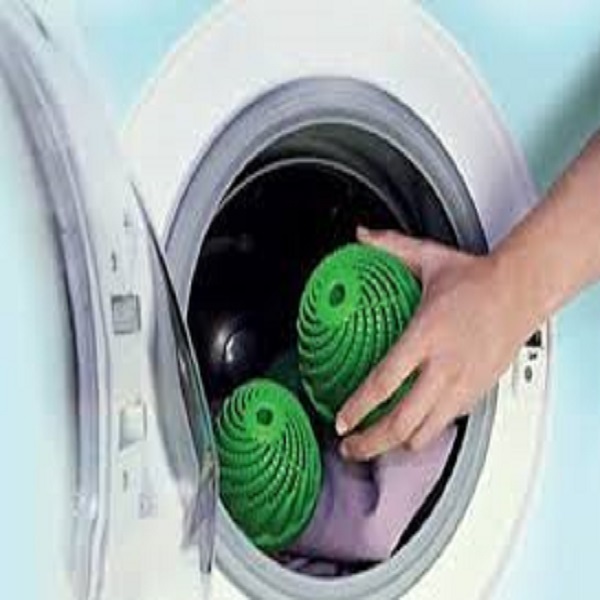 Laundry balls are the most cost-effective & eco-friendly way to wash clothes. 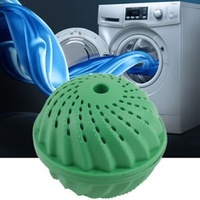 Place the laundry ball into your washing machine & watch your clothes come out fresh and clean. Up to 1,000 loads of washing per ball or 3 years. Can be used in all types of washing machines. 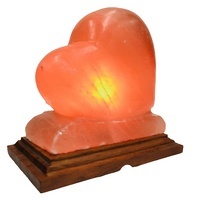 Can be use in cold, warm, or hot water. 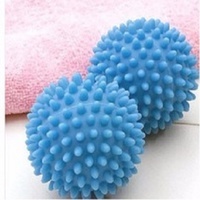 Laundry balls can be used daily!